These are the game titles you could be competing in provincially or nationally next year. MSSA has announced the school team rankings for Counter-Strike: Global Offensive. Registrations are open for MSSA’s 2016 South African National Championships. 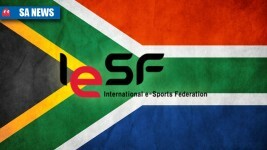 The captains that will be leading South Africa’s Counter-Strike: Global Offensive and League of Legends teams at this year’s IeSF World Championships have been announced. Major changes regarding representation are coming to the MSSA. 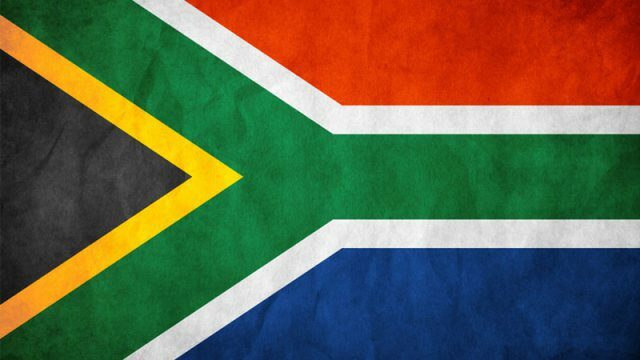 Mind Sports South Africa’s Management Board has begun to plan events for 2017. MSSA will hold its Annual City of Johannesburg Regional Championship on 23 July. 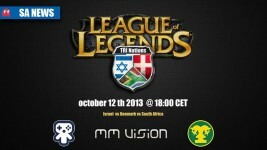 South Africa’s eSports team manager said that the state of competitive gaming in South Africa finds itself at a crossroads. 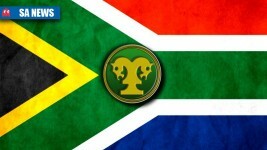 Wednesday 13 April is the final day to the register for MSSA’s gaming championships.